The next 12 months are set to be a bit of a blur of activity in the cruise world, with a whole host of new ships, itineraries and features planned for launch. If you’re losing track of what to look forward to next year, never fear – here is a month-by-month breakdown of what is coming up in 2016. 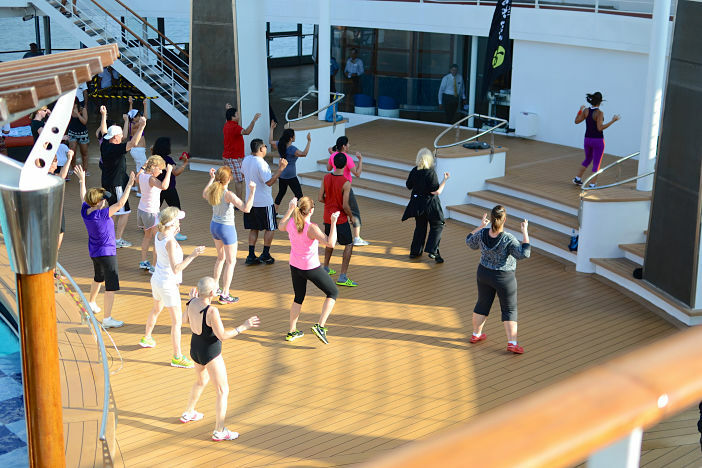 For all of those who have eaten and drank a little bit too much over the festive period, the official Zumba Cruise is the ideal way to get back into shape. Embarking from Miami on 25 January for a five night cruise, the Zumba Cruise will be held aboard Royal Caribbean’s Independence of the Seas – giving guests the chance to dance, shake and shimmy their way back to their pre-Christmas body. The first ship in Holland America Line’s Pinnacle Class, the MS Koningsdam is set to take to the seas in February. The ship’s maiden voyage from Rome, around the Adriatic, will be the culmination of years of hard work from the HAL team. Named for King Willem-Alexander, the Netherland’s first king in over a century, the Koningsdam combines the traditions and nautical heritage of Holland America Line with a selection of new features which makes it the most forward-thinking member of the fleet. If you have three months and a whole wad of cash to spare, we can think of nothing finer than a 102-night cruise aboard the Azamara Journey. Starting from Sydney, Australia and working towards London – the Journey explores some of the world’s most exciting and beautiful destinations including Ho Chi Minh City, Yangon, Dubai and more. Offering the level of luxury you’d expect from Azamara Club Cruises – you can be sure to be pampered aboard this round-the-world cruise as you get the chance to enjoy the Cannes Film Festival and Monte Carlo Grand Prix as part of the voyage. The third member of the Quantum Class of ships, the Ovation of the Seas is set to undertake its long maiden journey from Southampton to Tianjin, China. Demonstrating the importance of the Chinese cruise market, the Ovation of the Seas will homeport here until the winter of 2016, when she moves to Sydney. This trip offers a unique opportunity to be amongst the first to experience the new features of one of the most technologically-advanced ships on the seas. 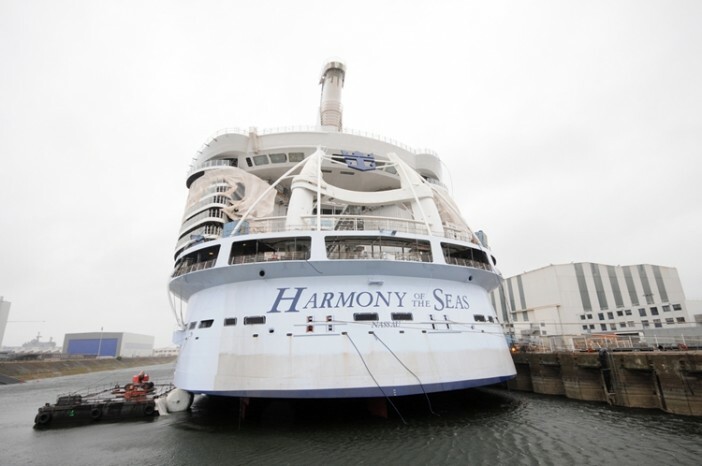 Not content with launching just one brand new cutting-edge ship in spring 2016, Royal Caribbean will be welcoming the Harmony of the Seas into service in May 2016. 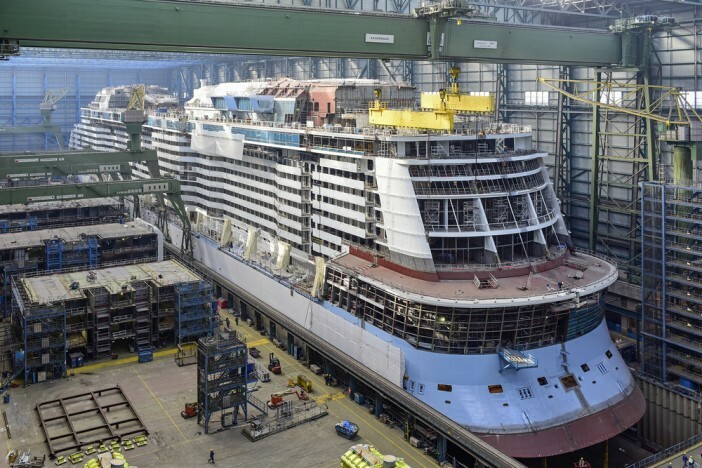 Slightly larger than her Oasis Class sisters, the Harmony of the Seas will become the largest cruise ship in operation when she takes to the seas. The Harmony of the Seas will spend a few months sailing the Mediterranean out of Barcelona, before making her way to her Port Everglades, Florida to complete Caribbean itineraries. Combining a beautiful tour of the British Isles with incredible dining experiences – Cunard’s British Isles Culinary Discovery tour provides a unique cruise experience complete with the line’s traditional luxury hospitality. Sailing aboard the Queen Elizabeth, the 12-night cruise gives you the chance to explore Georgian Edinburgh, the Scottish Highlands, the Norse history of Kirkwall and cruise traditions of Liverpool. Combine this with the chance to dine on food prepared by some of Britain’s most talented and celebrated chefs, and this is a cruise experience to cherish. 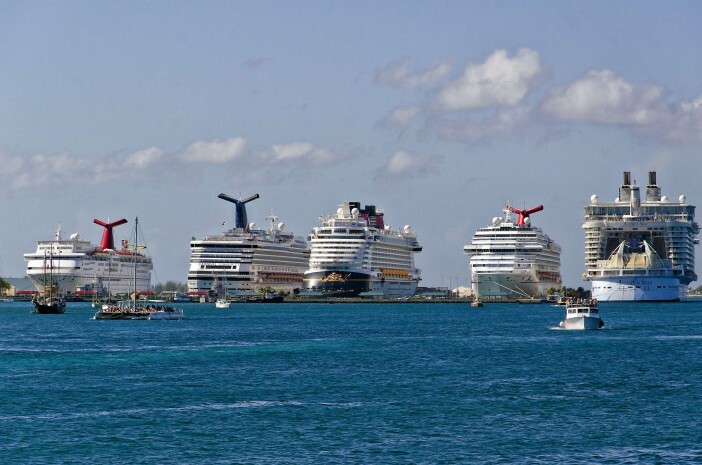 Whilst the likes of Royal Caribbean knock new cruise ships out ten-a-penny with a plethora of new vessels always in the pipeline, other cruise lines like to take their time launching new ships. The Seven Seas Explorer will be the first cruise ship launched by Regent Seven Seas since 2003, offering guests the highest level of all-inclusive luxury. 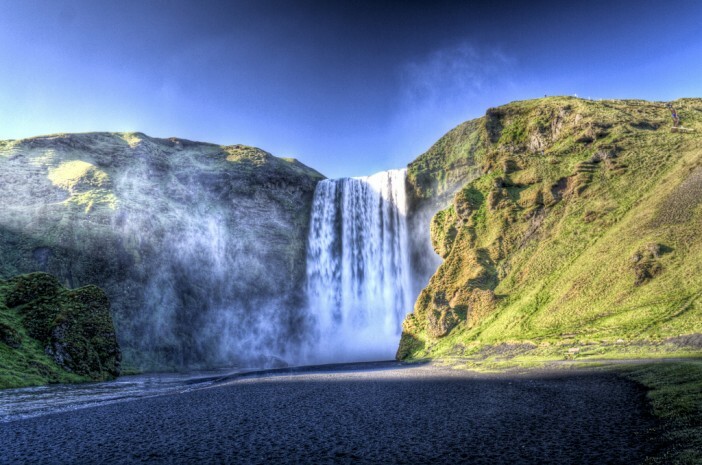 For one cruise and one cruise only in 2016, Cunard explores the truly unique Iceland. Taking in the towns of Akureyri and Ísafjörður as well as the beautiful capital, Reykjavik; the Iceland and the Fjords tour aboard the Queen Elizabeth provides plenty of opportunity to take in the stunning island. Explore geysers, fjords, waterfalls and natural hot springs as you navigate one of the most diverse and unique places on the planet. And if you like the finer things in life, Reykjavik is jam-packed with brilliant restaurants, bars, architecture and heritage. If you’re expecting a cruise with Obama, sorry – the Royal Caribbean Presidential Cruise is simply a members-invite cruise with the line’s president and CEO, Michael Bayley aboard the Allure of the Seas. Although an annual tradition, 2016’s Presidential Cruise will offer a different itinerary for members – giving them a chance to enjoy an extended call in San Juan, Puerto Rico and the a full day in Charlotte Amalie, St. Thomas before returning to Fort Lauderdale. Fancy grabbing a cruise deal on the cheap, exploring somewhere on the other side of the planet? Well, a repositioning cruise could be the perfect option. As the winter season starts in earnest, many of the ships positioned in Europe for the summer make their way to warmer climes and the Southern Hemisphere. From Sydney to Florida, some of the world’s most sought after destinations are the final call on repositioning cruises. Unfortunately, you’ll have to get the plane home with no cruise return until 2017. 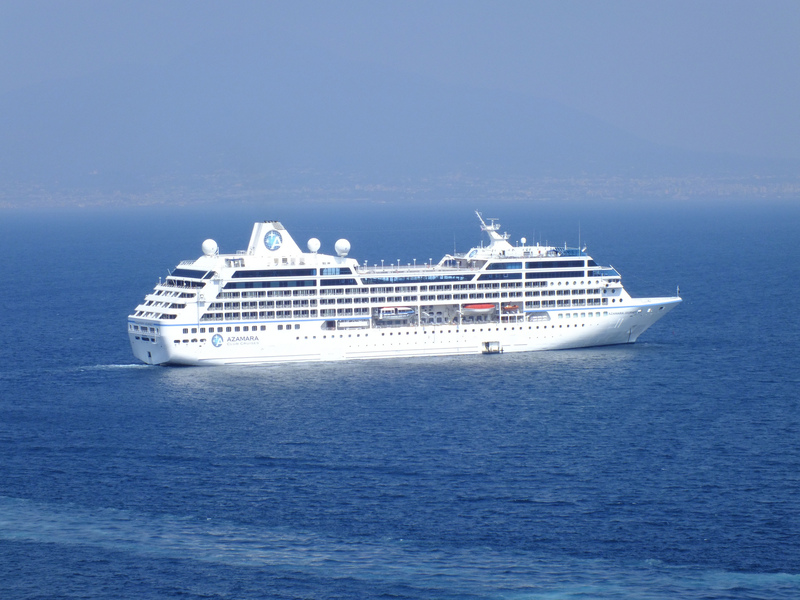 As the Chinese cruise industry grows from strength to strength, it is not surprising that the first ever Asia-based premium cruise line will launch in 2016. In November, Dream Cruises will launch their first ship, Genting Dream, completing luxury itineraries around the continent. As part of the Genting Hong Kong group, the line will quickly launch a second vessel, with sister ship, World Dream, set to enter service in November 2017. Fraser Island has long held the interest of visitors due to the unique wildlife, but strict controls have been placed upon who can access the island. For the first time ever, major cruise ships will be allowed to approach Fraser Island, with P&O Australia winning exclusive rights to organise cruises to the home of dingos. In December the Pacific Eden will venture to Fraser Island, just one of two planned cruises to the island during 2016. If these monthly entries have confirmed your suspicions that you really need a 2016 cruise holiday, Cruise1st have a bumper selection of deals. For more information and a full range of deals, visit our homepage or call us now on 0808 274 6777. ﻿The next 12 months are set to be a bit of a blur of activity in the cruise world, with a whole host of new ships, itineraries and features planned for launch. If you’re losing track of what to look forward to next year, never fear – here is a month-by-month breakdown of what is coming up in 2016.